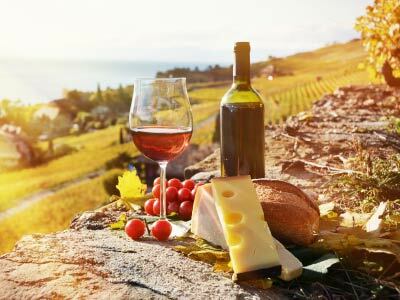 Passionate food and wine enthusiasts will delight in a day trip to Australia’s most visited wine region, Hunter Valley. Some of the nation’s oldest wine families call this valley home where traditional methods and techniques of wine making are used. Those with a more modern palate are catered for by numerous young innovative growers offering up original blends.